Last year we announced our vision for the Google Assistant—which helps you get things done through a natural conversation, and is available wherever you need it. Since launching the Assistant last fall, we’ve been improving what it can do for you—from adding the ability to control more smart home devices with your Assistant on Google Home and Android phones to bringing your Assistant to new surfaces like Android Wear. And today, we’re introducing new ways your Assistant can help you do even more. Make hands-free calls with Google Home. In the coming months, just ask your Assistant and it will connect you to mobile phones or landlines in the U.S. or Canada, free. There’s no setup and no need for a phone or additional app. And since we now support multiple people on one Google Home, your Assistant can make sure that you call your mom—not your partner or roommate’s mom! Enjoy more music, movies and TV shows. You can soon use Spotify’s free music offering, as well as Soundcloud and Deezer, with Google Home. We’re also adding Bluetooth support to Google Home, so you can play any audio from your iOS or Android device. For streaming video lovers, we've already added Netflix, and we have more partners on the way like HBO NOW, CBS All Access, and HGTV. Get visual responses from the Assistant on your TV with Chromecast. Later this year, we’ll add visual responses from your Assistant on TVs with Chromecast. You’ll be able to see Assistant answers on the biggest screen in your house, whether you're asking "what's on YouTube TV right now?" or "what's on my calendar today?" 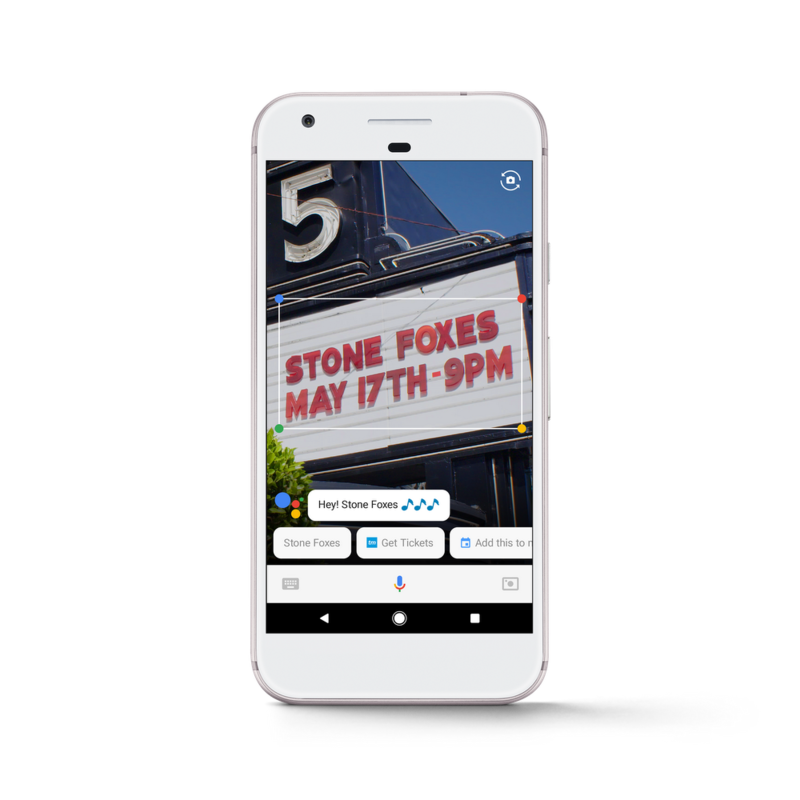 Plus, starting today developers can build conversational apps for the Google Assistant on phones. That means that soon you’ll be able to not only get help and answers from Google, but also from third party services. Your Assistant is also continually getting better at having a natural conversation. Almost 70 percent of requests to the Assistant are expressed in natural language, not the typical keywords people type in a web search. And many requests are follow-ups that continue an ongoing conversation. But conversations can take place in many different ways. Sometimes your Assistant should be the one to start it—so over the next few months, we’re bringing proactive notifications to Google Home. Additionally, a conversation might not always be spoken out loud. So we’re adding new ways to help you have a conversation with your Assistant that’s right for you and the moment. 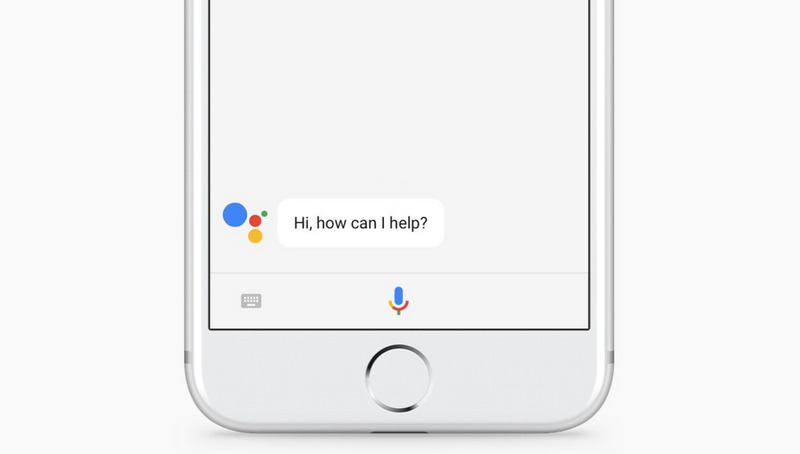 Starting today, you can also type to your Google Assistant on phones. And for when you want to see what you’ve previously asked, we’ll also soon add history within your conversation. 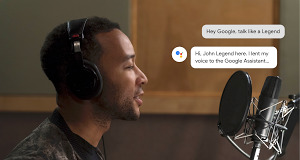 And in the coming months, with Google Lens—a new way for computers to “see”—you’ll be able to learn more about things around you, and even take action based on your surroundings, while you’re in a conversation with your Assistant. If you see a marquee for your favorite band, you can hold up your Assistant, tap the Lens icon and get information on the band, tickets and more. The Assistant is already available on more than 100 million devices and starting today, we’re bringing the Google Assistant to iPhones. 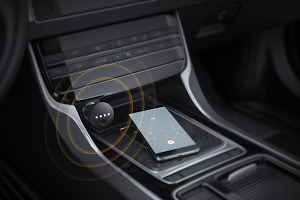 Whether you’re at home or on the go, your Assistant is ready to help. The Assistant on iOS is available on version 9.1+. We’re also expanding to new places. Later this year people in Australia, Canada, France, Germany and Japan will be able to give Google Home a try. Soon the Assistant will also roll out to eligible Android phones in Brazilian Portuguese, French, German and Japanese, and by the end of the year the Assistant will support Italian, Korean and Spanish. Phew—your Assistant has been busy! We’ll continue working on making the Assistant more useful in your everyday life. Whether you’re calling your friend on Google Home or out on the town with your iPhone, your Assistant is always ready to help.